Architectural Services in Balham, London. The quality of your home is a product of the analysis of the owner’s unique lifestyle and with a deep understanding of architectural service. The quality of your home depends on the quality of jobs done by a reputation architectural service. When it comes to quality or the best in architectural service, you need to take your time to look for the right architectural company that renders quality service, giving her client the best satisfaction. 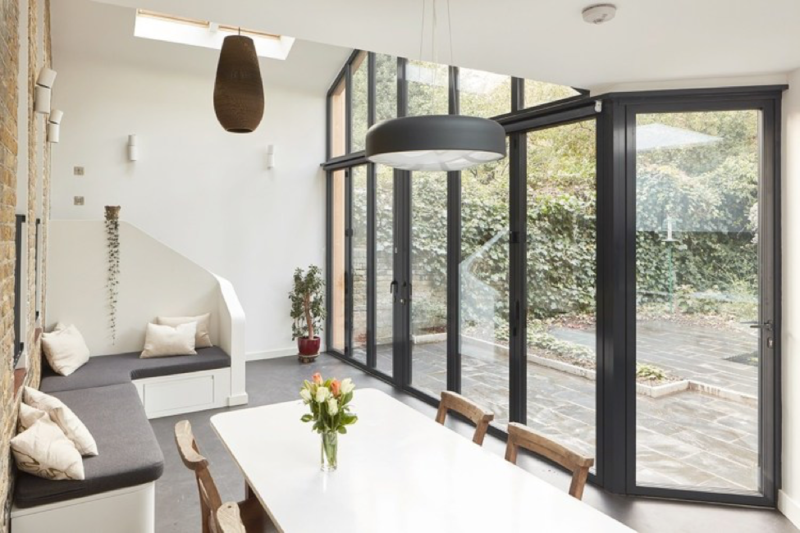 If you are in Balham London, and quality architectural service is what you want, then APT Renovation is the right architectural service you need. APT renovation focuses on high residential projects in Battersea, West London. We handle projects of every scale and complexity, ranging from interior refurbishments to full renovations and even new-builds. With the help of our skilled and experienced team, you have nothing to worry about designing your space. As a team, we work closely from initial design and with good planning to bring about the successful completion of your projects. APT renovation adopts the use of the latest technology in carrying out our assignment. All our projects are done with the help of 3D design and visualisation tools and these stands as a standard of all project. All construction work with APT renovation is done with 3D building information modeling. With the adoption of this latest technology and collaboration with a consultant, our clients spend less and the job is done faster than expected. We at APT renovation understands that every architectural project in Balham requires planning approvals from Wandsworth Council. With us at APT renovation, that is not an issue because we know our way around with the permission granted to us, we know how to get the permission needed for your project. APT renovation has designed, built and renovated quite a number of apartment buildings in London. These buildings are in prominent locations. We have also designed a number of new houses in Battersea, West London in different locations.